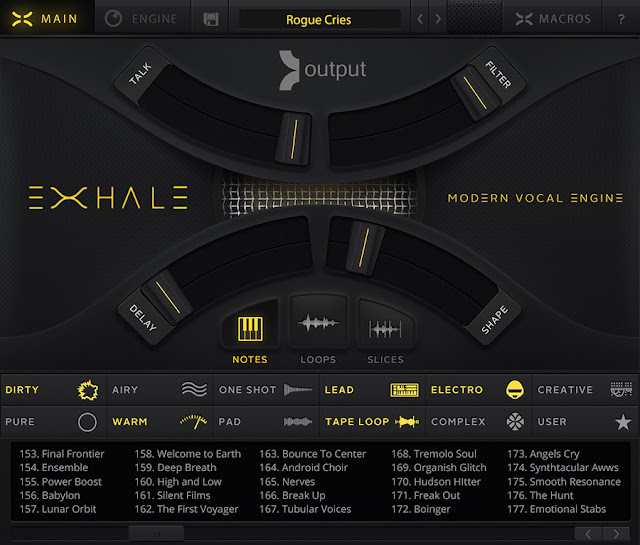 What do you think of the new EXHALE software by OUTPUT? 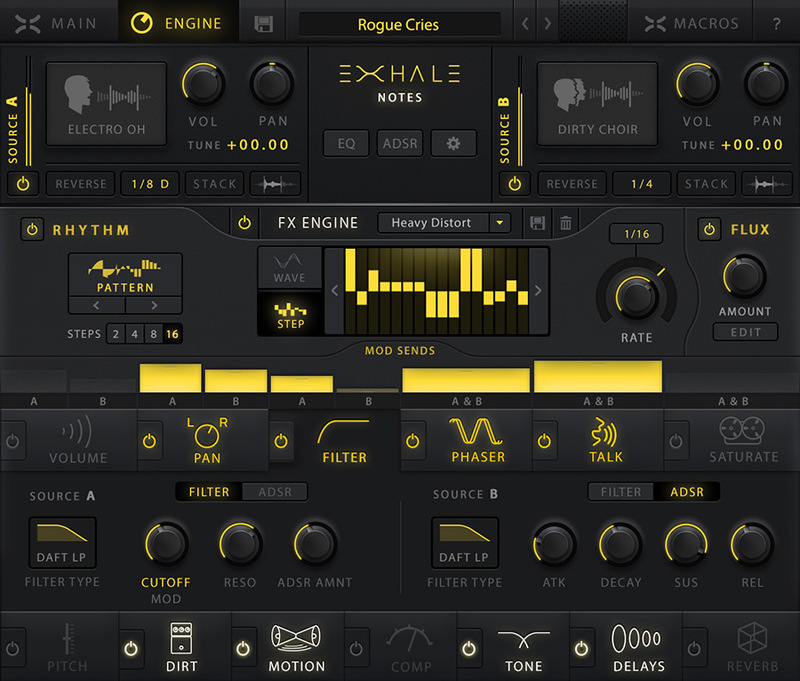 OUTPUT the makers of REV and SIGNAL announced their latest software instrument called EXHALE which is described as a "Modern Vocal Engine". It requires Kontakt (full version or free player) to operate. Ask.Audio did a great review on EXHALE. "What Output has done here is very decidedly not try to give you a soul diva vocal for your DAW. Instead, a combination of sampling, synthesis and effects are used to create a completely new kind of instrument. “Vocal Engine” is an accurate description, with real sampled voices providing the building blocks of sound, and a huge amount of other tools transforming the samples into new and often unrecognizable end products. It’s hyper-modern, experimental and is more about using voices as instruments than anything else. It is quite possible to strip patches back to a more natural choral or vocal sound, but that’s not the real focus of what’s going on here. It was born of feedback from musicians who complained that there was no way to get the kinds of vocal sounds and effects required by modern scores, EDM and sound design, in software form." I think many producers and composers/sound designers will find EXHALE a useful addition to their creative arsenal. What do you think? Price: $199 with a 14 day money back guarantee.